Wow... stay out of his/her way! Great action shot! 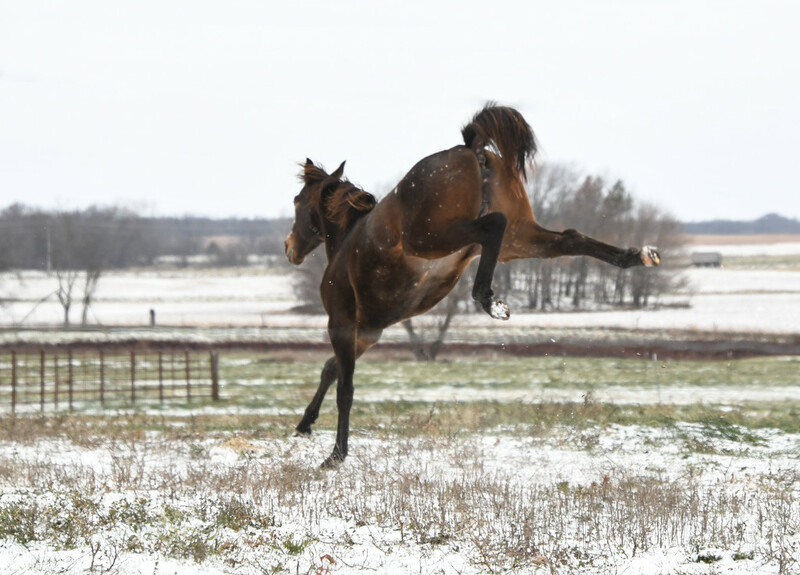 Oh my gosh... all four feet off the ground, and such a great high kick... wonderful action shot. Terrific action shot! Love the title!